Miles is one of my One Year Package Babies, unfortunately he was really sick for his 9 month pictures but we were able to catch up a few months later. Miles is one of the easiest babies I have ever met. He smiles no matter... even if he doesn't like the feel of the grass, he just keeps smiling! I can't wait to see him again soon! Miles is one of my Milestone Package Babies... we waited for him to be able to sit and take his pictures. 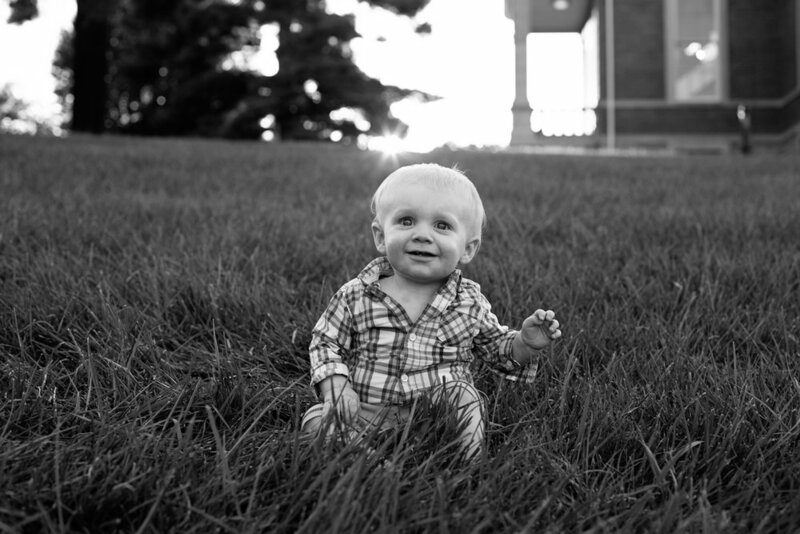 He was full of smiles and the weather was perfect (lot's of rain days leasing up to his session). 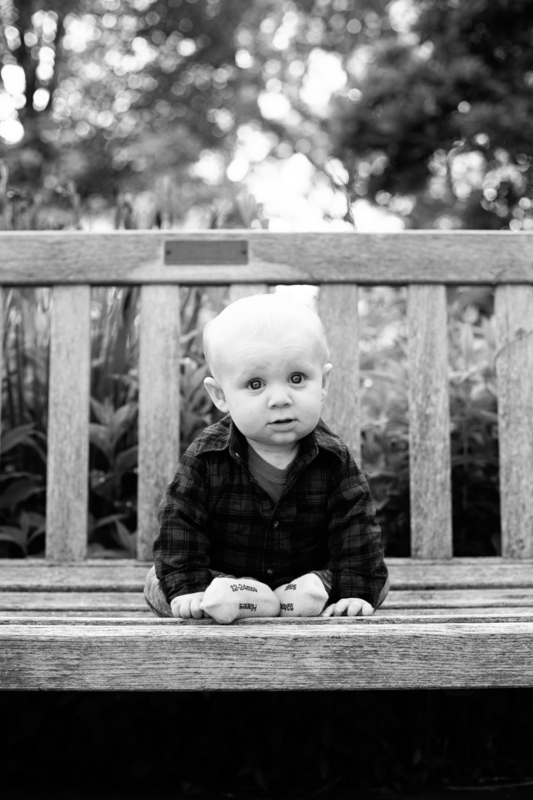 We decided to do his session at the beautiful Ault Park in Cincinnati and I am so happy how these turned out! Can't wait to see Miles when he is standing up!